Our purpose is to lead and inspire actions that improve financial readiness for the military and local community. 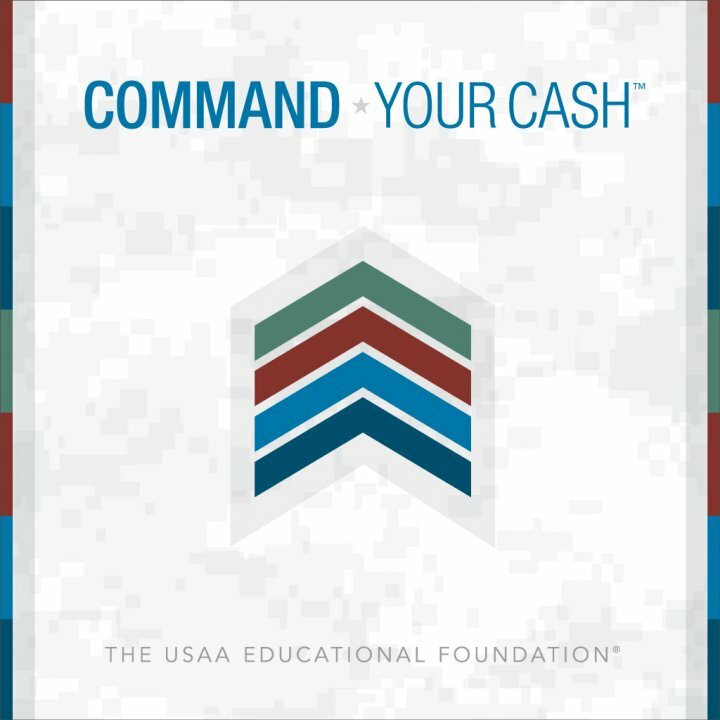 The USAA Educational Foundation offers the military and local community an extensive library packed full of FREE financial education materials. Our videos, articles, courses, publications, and infographics provide credible and useful information that speaks to a variety of subjects. These financial education materials will provide you with financial information that’s objective, relevant and usable. Videos, Articles, and Publications related to creating and managing a budget. Videos, Articles, and Publications related to creating and managing your savings. Videos, Articles, and Publications related to insurance and protection. Videos, Articles, and Publications related to managing your credit. Videos, Articles, and Publications related to managing your debt. Videos, Articles, and Publications related to making investments. Videos, Articles, and Publications related to managing a retirement plan. Videos, Articles, and Publications related to making major purchases. Videos, Articles, and Publications related to managing your student loans. Videos, Articles, and Publications related to managing a budget. Videos, Articles, and Publications related to managing your savings. Videos, Articles, and Publications related to managing insurance. Videos, Articles, and Publications related to managing your debts. Videos, Articles, and Publications related to planning for your retirement. Start Understanding Credit in more depth today! 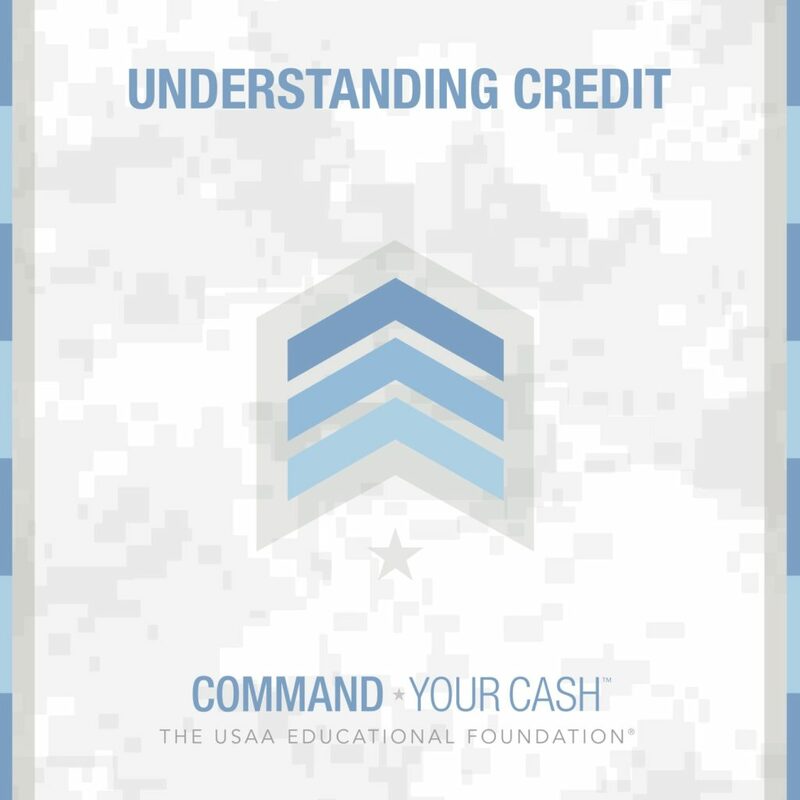 The Understanding Credit publication is available for free via PDF Download or you can add the publication to the cart and checkout with your shipping information to get the Understanding Credit print version of the publication mailed to you. Learn key information about Managing Debt today! 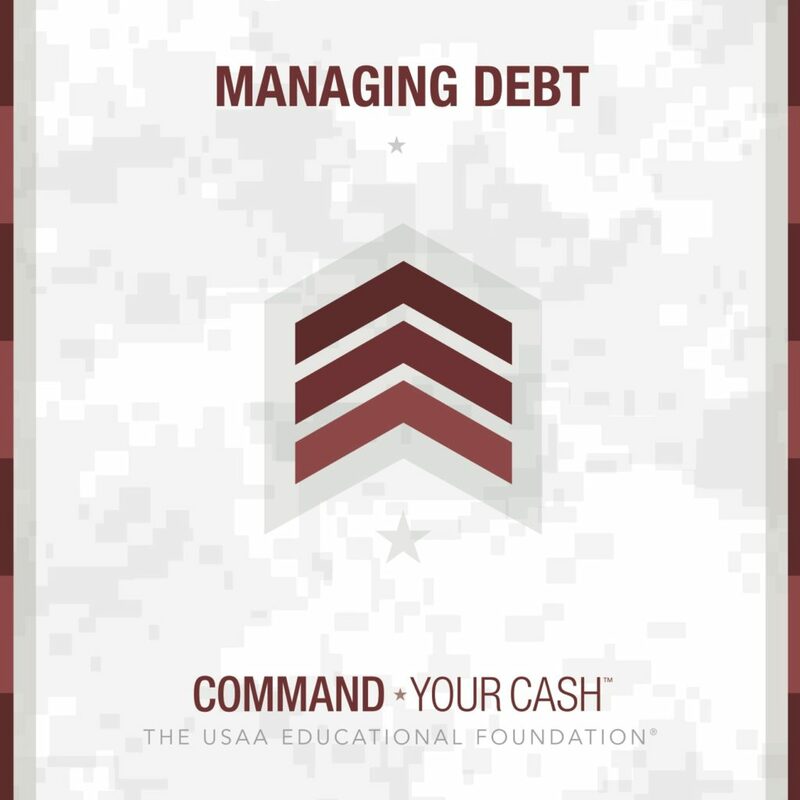 The Managing Debt publication is available for free via PDF Download or you can add the publication to the cart and checkout with your shipping information to get the Managing Debt print version of the publication mailed to you.